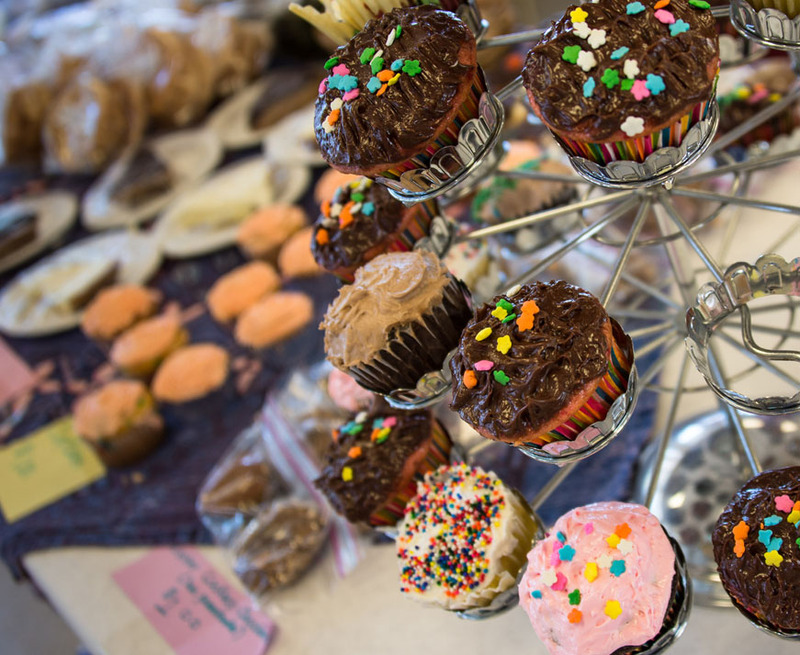 Does your church run a BMS Birthday Scheme? 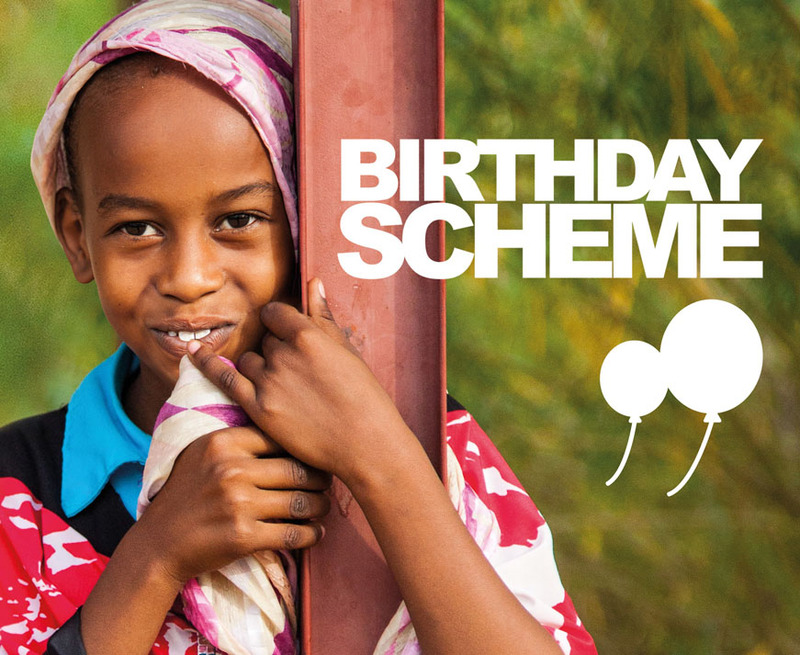 The Birthday Scheme supports BMS’ medical and health ministries. This is how it works: a Birthday Scheme Secretary is appointed who sends a card and gift envelope to each member of the scheme on their birthday. The member then makes a gift to BMS, to enable people from impoverished communities across the world to receive healthcare. Helping to plan and organise a dedication (or infant presentation or thanksgiving) moment in your church. 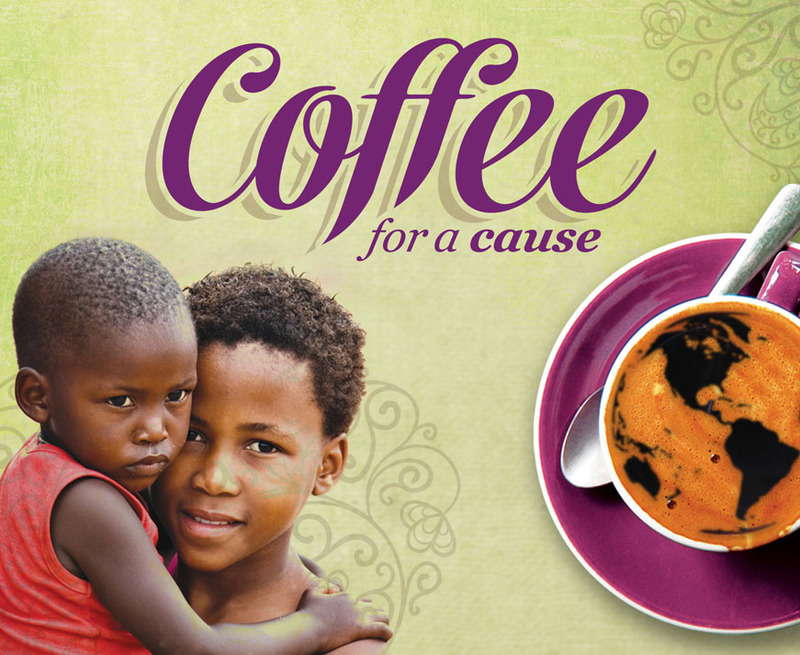 Use the Coffee for a Cause resources to hold a coffee morning/event, have a fun time and enjoy fellowship and great cakes! 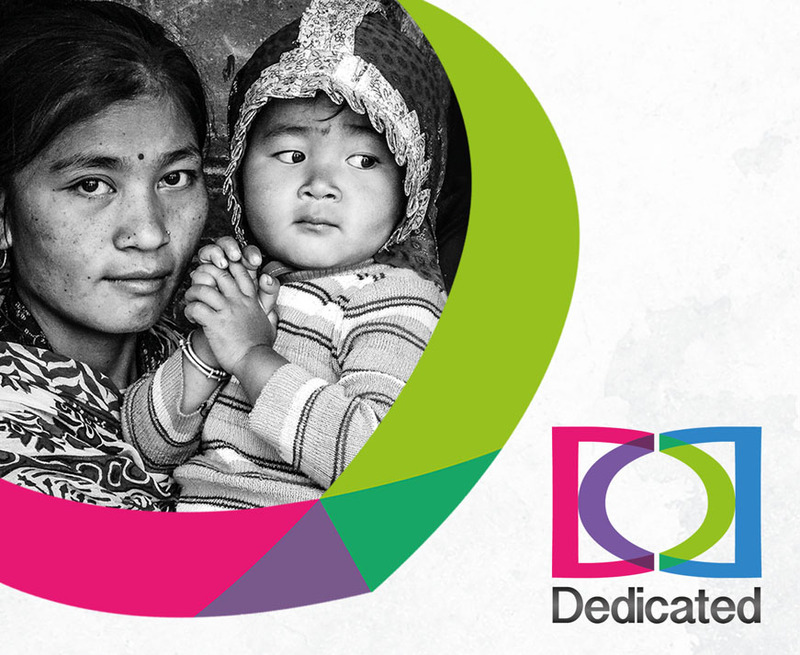 Every £1 raised covers the cost of one day’s schooling for a child from a poor family. 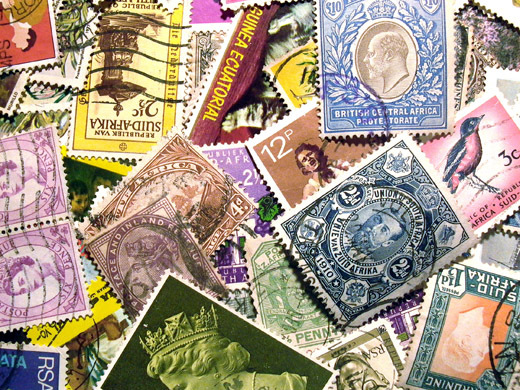 Send stamps and other collectible items such as coins, medals and cards to the BMS Stamp Bureau. Last year we raised over £15,000 for mission through our Stamp Bureau, and we would love to raise more! Do you have a group of enthusiasts at the church who could take on a sponsored event? 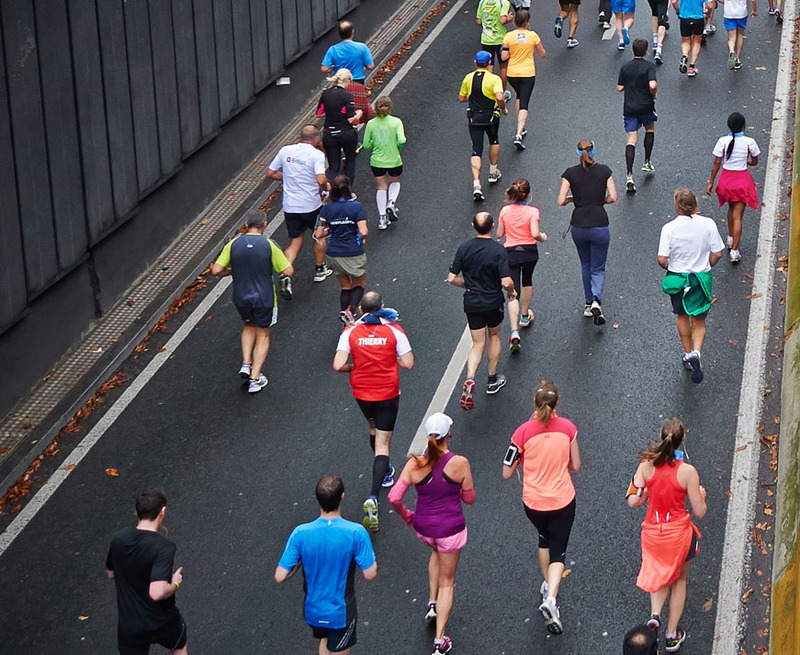 This might be sponsored running, singing, cooking, eating, aerobics – the list goes on! From ceilidhing to clothes swapping, we have loads of fun ideas to help your church raise money for BMS.